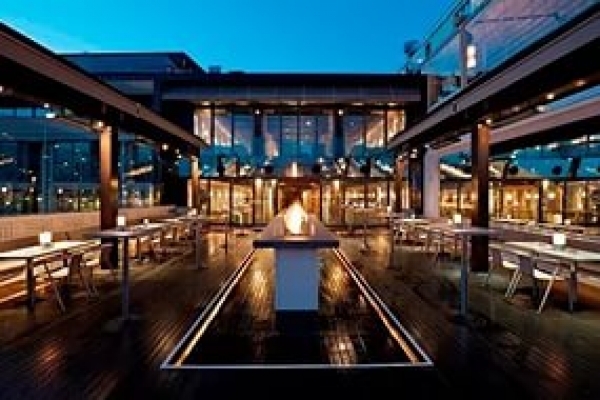 When would you like to stay at Top 10 Clubs in Istanbul - Check Availability & Room Rates!!! 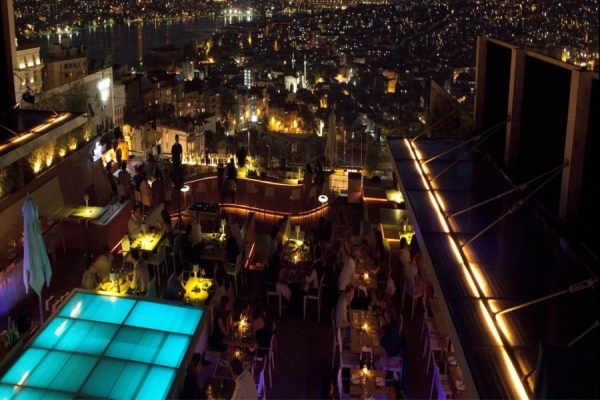 The best places in Istanbul where you can at the same time find entertainment and enjoy the great view of the city! Is a beautiful pearl on the banks of Bosporus. 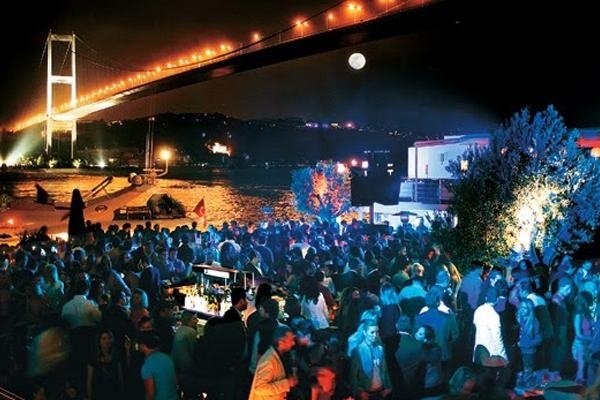 An open air club that is most beloved in Istanbul. 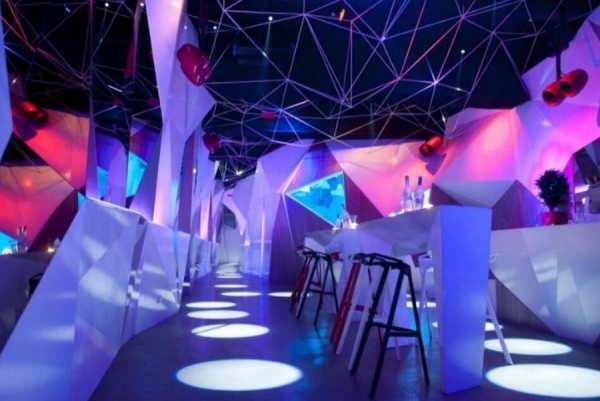 Reina offers several bars, restaurants and dance floors! Except from the great music and the delicious foods, you can also enjoy the amazing view of the lighted city! 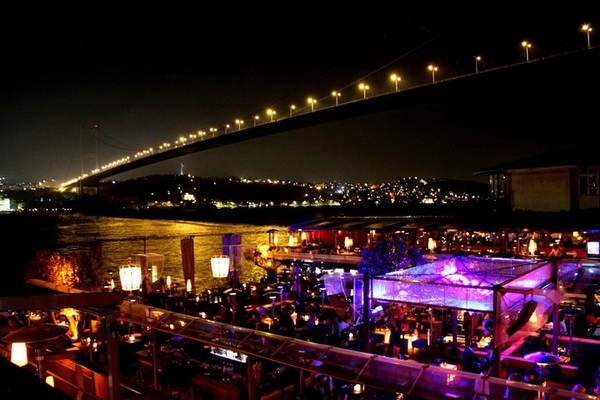 This club is literally located on Bosphorus! It is a very small island, located 165 meters away from the European shore in Kurucesme. The island was a gift for Serkis Kalfa, who lived there until his death. After World War I the island was rented and used as a coal storehouse. In 1957 Galatasaray Sports Club bought the island and transformed it into a social facility. 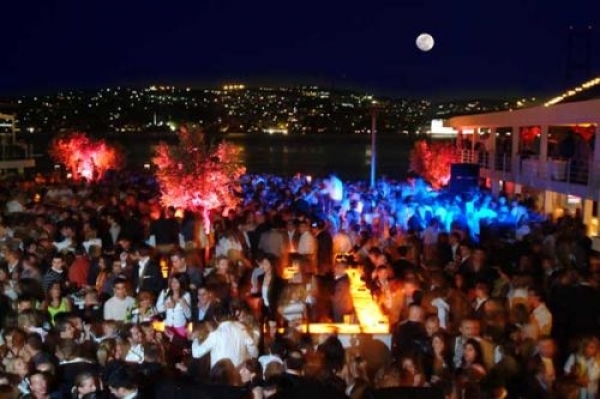 Today, Suada is one of the top gear venues in Istanbul for glamorous events. Suada has a pool, a night club and six restaurants offering refined tastes! 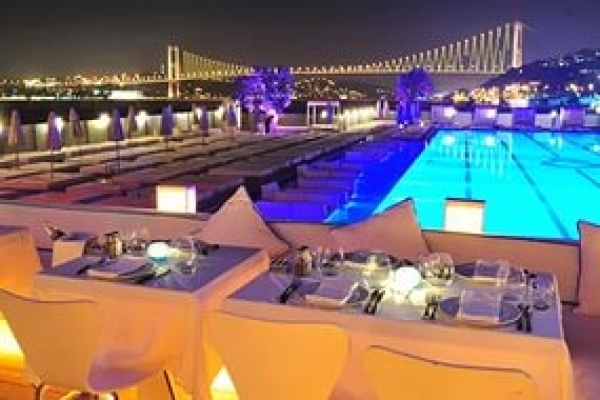 This club provides an elite ambience and a picturesque view of Istanbul. 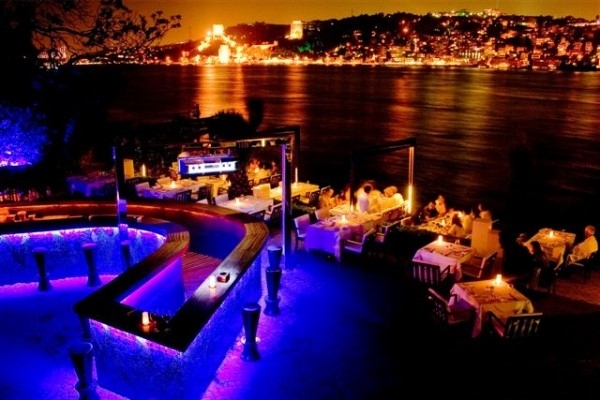 It is located on the shore of Bosphorus and it is a combination of six restaurants and 3 bars. Sortie is one of the best escape places to relax and of course have fun! 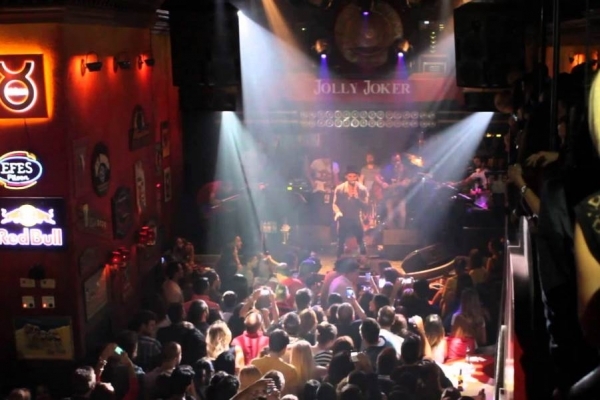 A music club, which for the past 15 years, has been a famous venue of entertainment... in the center of the city. A music scene, able to house 500 guests, presenting every year new festival programs with live performances of great artists! 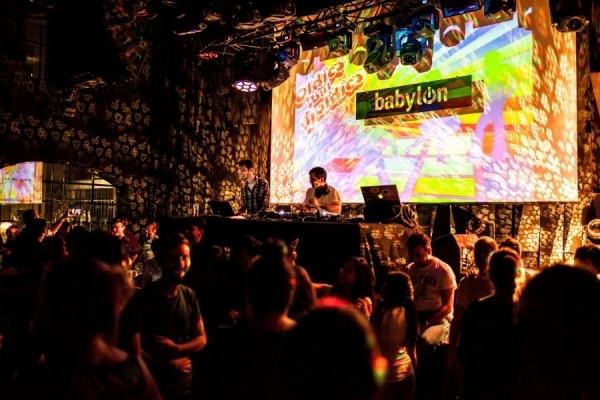 Home of the electro scene in the city, located in the middle of Beyoglu. 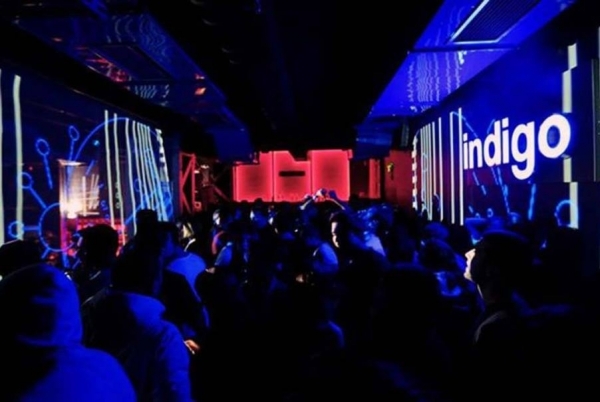 This place hosts famous international names and local DJs playing techno, house, electro and disco music!